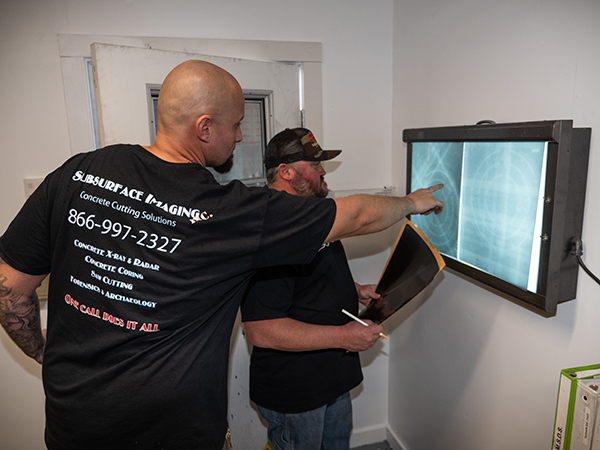 Subsurface Imaging is fully licensed by the Department of Health and Human Services in the state of California to safely use X-ray in concrete inspections. 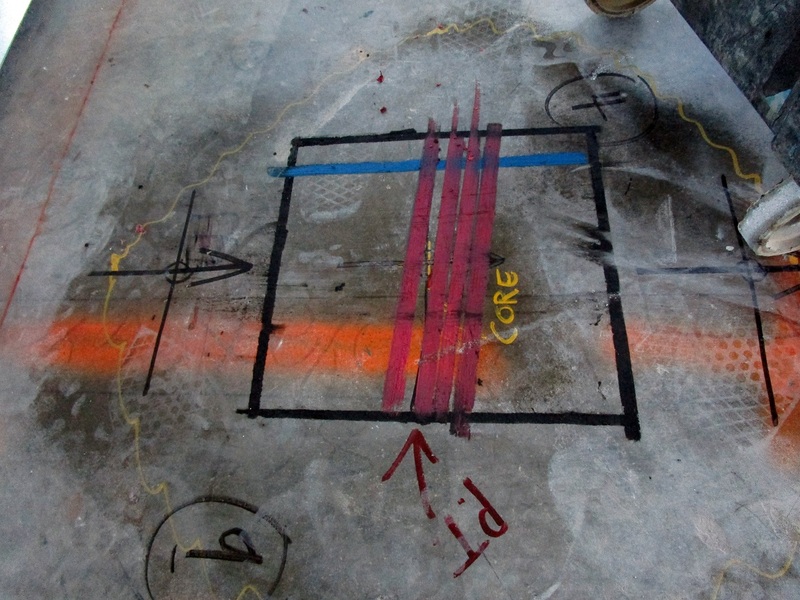 Concrete X-ray allows us to locate and identify various materials within concrete, such as conduit, rebar, and post-tension cable, that you do not want to disrupt or damage with drilling or any other concrete work. A concrete X-ray is similar to an X-ray a physician would conduct to determine if a patient has a broken bone. 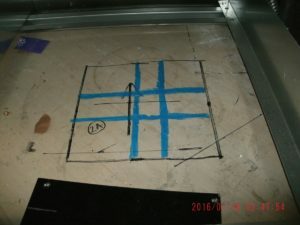 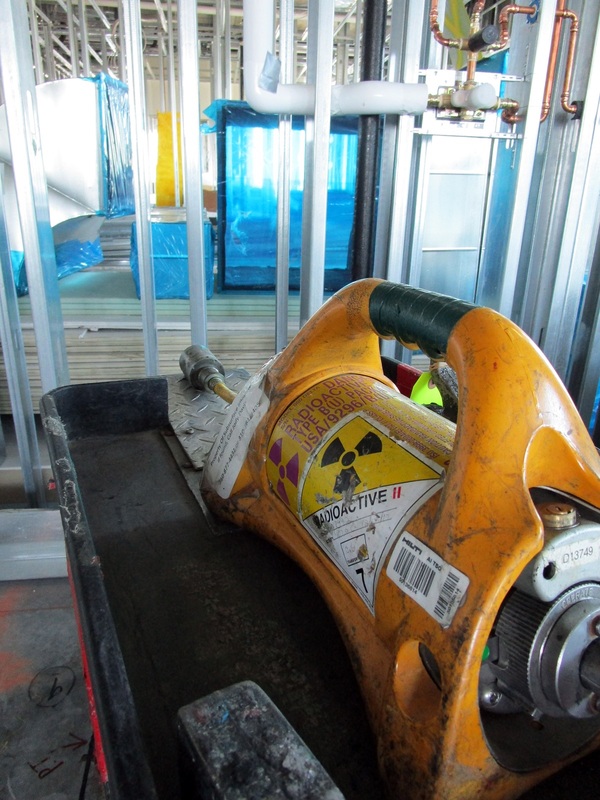 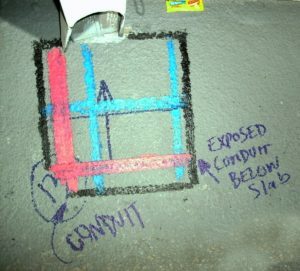 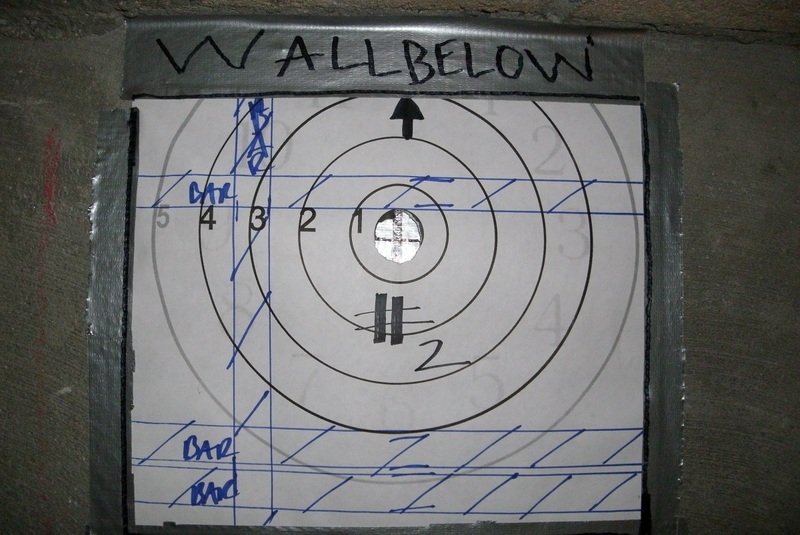 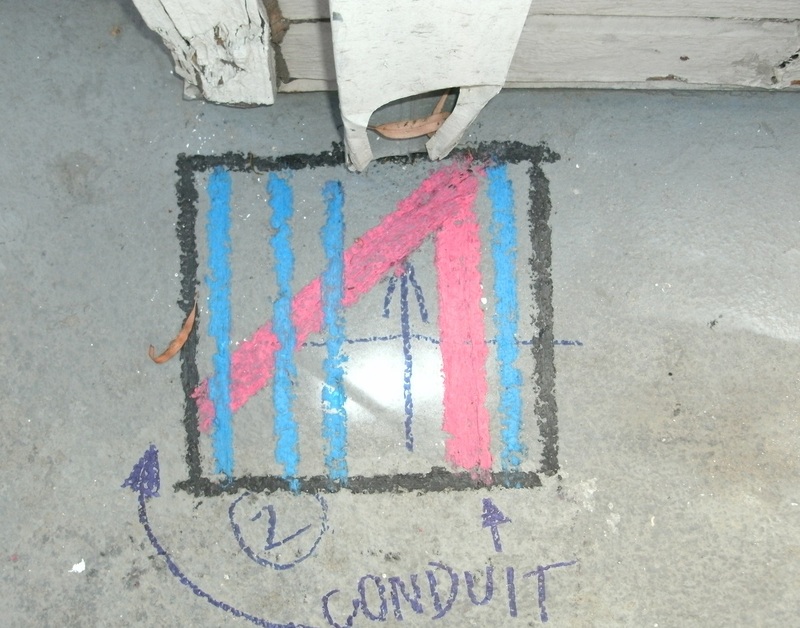 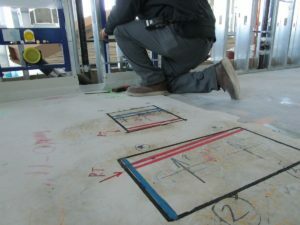 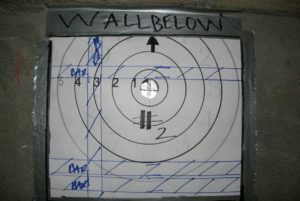 Concrete X-rays can only be completed with access to both sides of the concrete structure (with the radiation source on one side and film on the other to capture an image of the interior of the concrete). 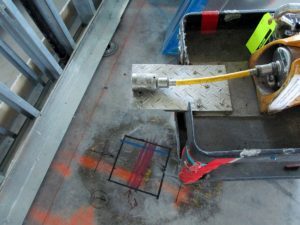 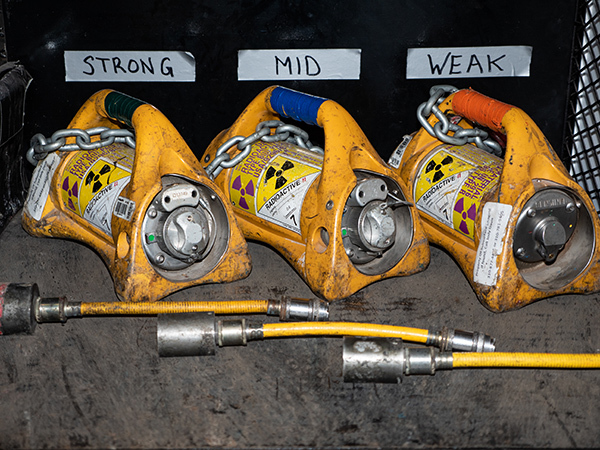 Concrete X-rays are ideal when access is available on both sides of the concrete, and can accurately identify the positioning of embedded items such as conduit, rebar, and post-tension cable. Our investment in both equipment and training allows our expert staff to X-ray concrete up to 24” thick and complete jobs quicker on average than our competition.